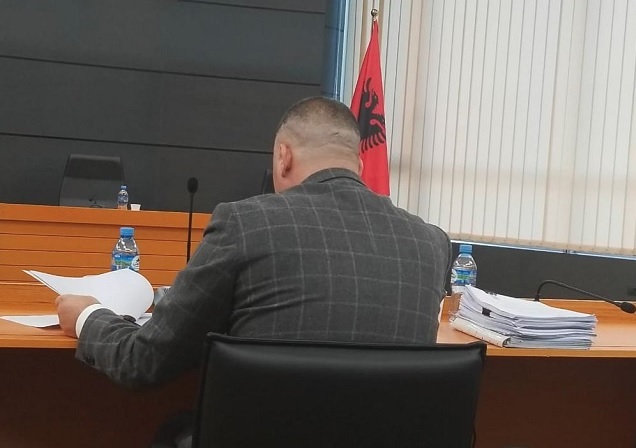 The Independent Qualification Commission, the first level of vetting of justice people in the wake of the Justice Reform has dismissed this Friday from office the prosecutor, Shpëtim Kurti. Kurti was a candidate for the High Council of Prosecution, while the hearing on his re-evaluation took place the day before. Meanwhile, this Friday was the turn of Besnik Cani to be re-evaluation. Besnik Cani, at the time when the Albanian Prisecution was headed by Adriatik Llalla, was chief prosecutor in Elbasan and Shkodra. The panel body for his re-evaluation consists of commissioners Olsi Komici, Lulzim Hamitaj as rapporteur and Brunilda Bekteshi. The observer from the International Monitoring Mission is Mia Rosing.